Wednesday mornings mean we are bringing you the newest Marvel comic releases for New Comic Book Day! Click below to check out the Marvelous Goodies that are out this week! It’s Wednesday, which means it’s New Comic Book Day! Huzzah! Click below to check out the Marvelous Goodies that are out this week! It’s Wednesday! That means New Comics, Huzzah! Click below to see what books Marvel is dropping this week. You can listen to the most recent episode of our show, (Episode 63: Stupid Cupid, Tis The Season) HERE, in archives. OR now we are on iTunes, so you can now download us directly on to your listening device of choice! 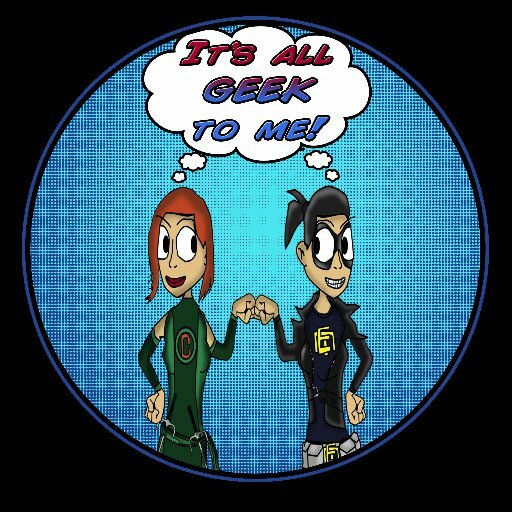 Episode 62: Comic TV Heats Up and Tis The Season for Geeky Gifts! You can listen to the most recent episode of our show, (Episode 62: Comic TV Heats Up and Tis The Season for Geeky Gifts! ) HERE, in archives. OR now we are on iTunes, so you can now download us directly on to your listening device of choice! You can listen to the most recent episode of our show, (Episode 61: This Week In Geek: Marvel At 75 and Arrow Redefines Suspense ) HERE, in archives. OR now we are on iTunes, so you can now download us directly on to your listening device of choice! Episode 60: This Week in Geek: Marvel PHASE 3 and Face Off Finale! You can listen to the most recent episode of our show, (Episode 60: This Week in Geek: Marvel PHASE 3 and Face Off Finale!) HERE, in archives. OR now we are on iTunes, so you can now download us directly on to your listening device of choice!